Posted in Digital SLR Cameras on March 3rd, 2012. 2 Comments. Many sample photos from the Canon EOS 5D Mark III are showing up. Official Canon samples – ISO 6400 samples also included. Video samples have max resolution 960×540. Posted in Digital SLR Cameras on March 2nd, 2012. No Comments. 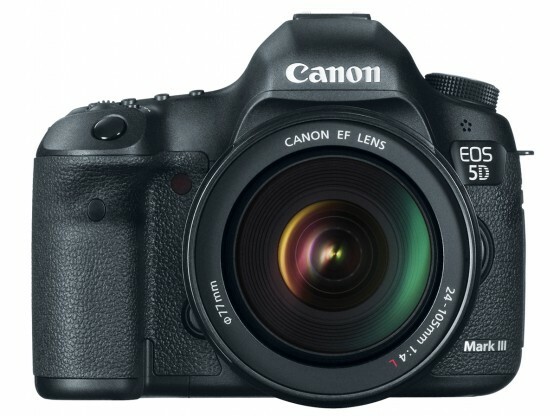 The Canon EOS 5D Mark III pre-orders are up at major online retailers. The camera is expected to ship around end of March, about the same time Nikon D800 ships. There isn’t much surprise left. What rumors had all along had been mostly true, including the MSRP of $3499. The Canon EOS 5D Mark III certainly carries significant improvements over its predecessor in almost all aspects. The question is if it offers enough for existing users of Canon EOS 5D Mark II users to upgrade or compete against the Nikon D800. Class-leading ISO Performance 100 to 25,600 (expandable to 102,400). Enhanced Full HD Movie Recording: 1080P at 24, 25 and 30fps. High quality intraframe (All-I) compression. Dual Memory Card Slots: CompactFlash and SD Card slots. Posted in Digital SLR Cameras on March 1st, 2012. No Comments. 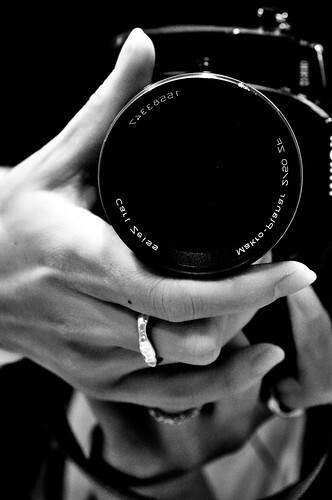 The designers of the Nikon D800 and Nikon D800E aimed very high when they started working on the project. That’s what the behind the scenes story told us. Posted in Digital SLR Cameras on February 29th, 2012. 1 Comment. Posted in Lens on February 25th, 2012. No Comments. Nikon Rumors grabbed some Nikon D800 vs. Nikon D700 high ISO noise comparison shots before the original Taiwanese website pulled the images at Nikon’s request. Some readers quickly pointed out that the Nikon D700 images were out of focus but nonetheless the Nikon D800 appears to have excellent high ISO noise performance. Both set of images were labeled as 100% crops and they show about the same coverage of the scene. One possible explanation is that the Nikon D700 images were shot at much closer distance than the Nikon D800 images. This method is probably a fair way to compare cameras with different pixel densities but we really should be looking at both noise and details. We may have to wait until end of March when the Nikon D800 officially starts to ship to see any solid reviews and comparisons. Posted in Digital SLR Cameras on February 22nd, 2012. No Comments.